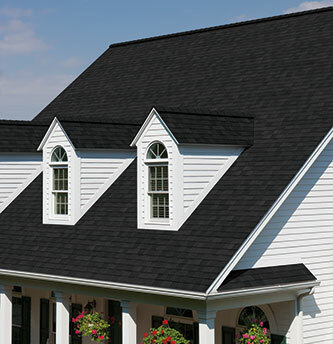 When it comes to your roofing options, three of your most common choices are shingle, flat, and metal roofs. Each roof type offers its own pros and cons, and knowing those pros and cons is essential for ensuring you pick the best roof for your home and your needs. If you’re not sure what the differences between these roofs are, just read on. Our quick guide lays out the biggest pros and cons of each roof so that you can be sure to pick the best one for your Middletown home. If you are looking for a roofing contractor Company in the Middletown area, please call Serrano II Inc. at 845-692-2226 or fill out our online request form.